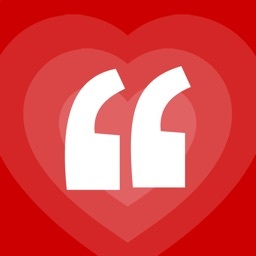 This amazing app gives you hundreds of romantic love quotes from men and women from all walks of life and from all ages -- from William Shakespeare to Victor Hugo, Elizabeth Barrett Browning to Helen Keller, Henry David Thoreau to Ralph Waldo Emerson. Read what they have to say about Love. And enjoy it! 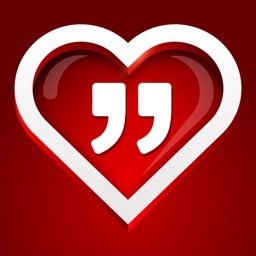 - Save your favorite love quotes easily & quickly. 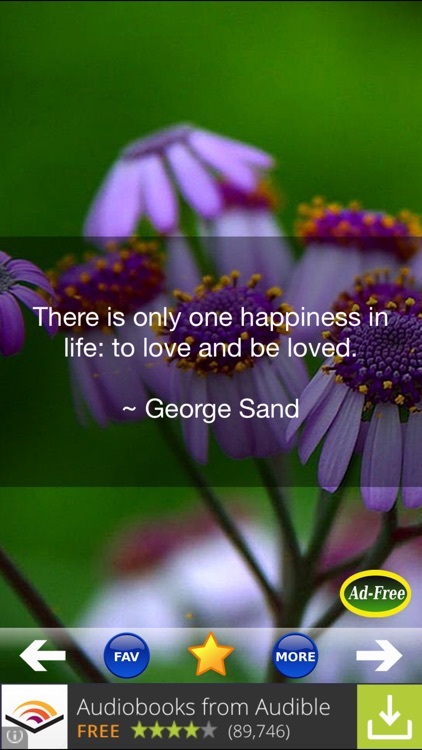 - Share your favorite love quotes via Email! - SMS your favorite love quotes! 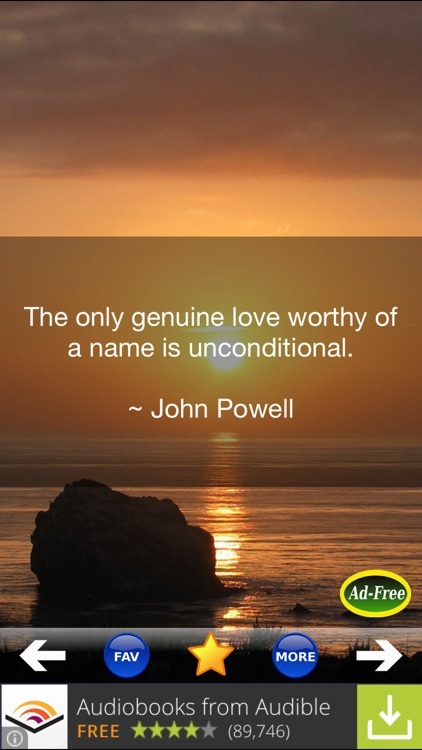 - Post your favorite love quotes directly to Facebook! "Reflection on these great quotes makes you truly understand love on many different levels & see exactly how necessary it really is!" "I love this app so much. When I run out of things to say, I go to this app." 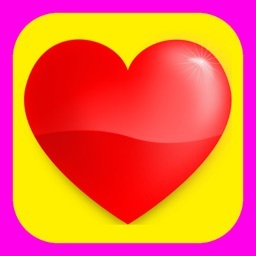 "It is an awesome app that inspires me and makes my heart feel good!!!" 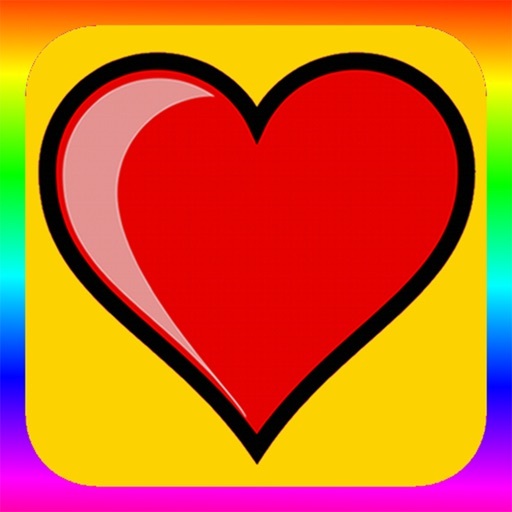 "I love this app, mostly heart touching." 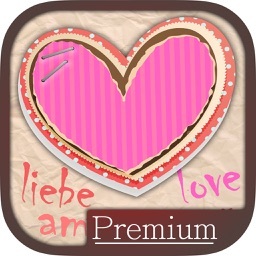 "I think this app is great. It doesn't crash and it always cheers me up." 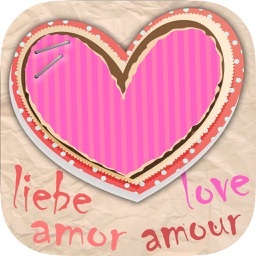 Similar Apps to Love Quotes and Sayings! 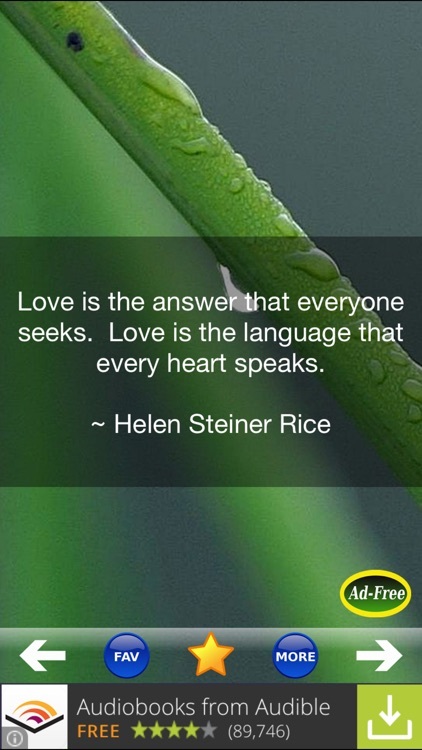 Daily Love Quotes and Sayings for Valentine's Day!